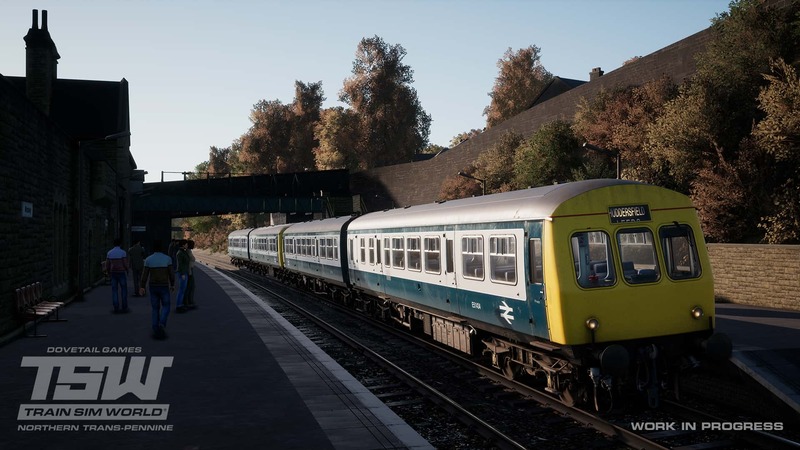 Northern Trans-Pennine: Manchester - Leeds, coming soon in classic, 1980s “British Rail” fashion! 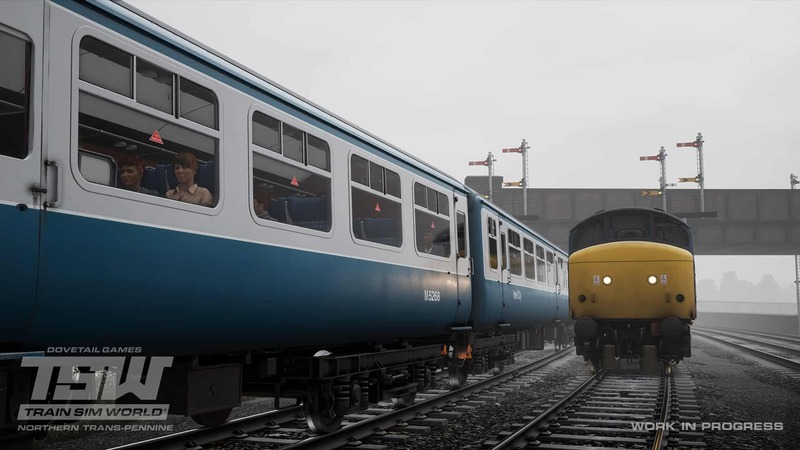 What exists today as the line between Manchester and Leeds dates back to 1849, when the Manchester, Stockport and Leeds Railway opened between Huddersfield and Stalybridge. This stretch was soon extended, and eventually incorporated into the larger London and North Western Railway network. The line was built following the success of the Leeds – Liverpool canal, which since 1816 transported coal and materials between Yorkshire and Lancashire in order to power the revolutionised industries of the era, such as textiles. The canal was running at capacity, competition on the waters was near-impossible, and the quantity of moved goods was not sufficient. 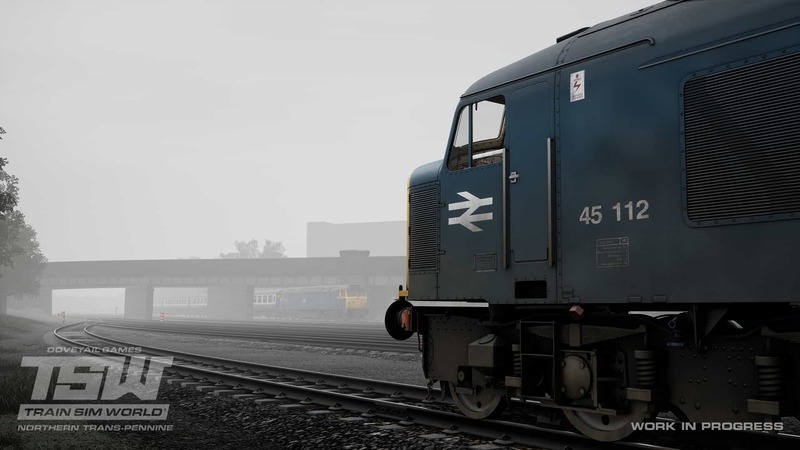 It was time for the rails to take charge. 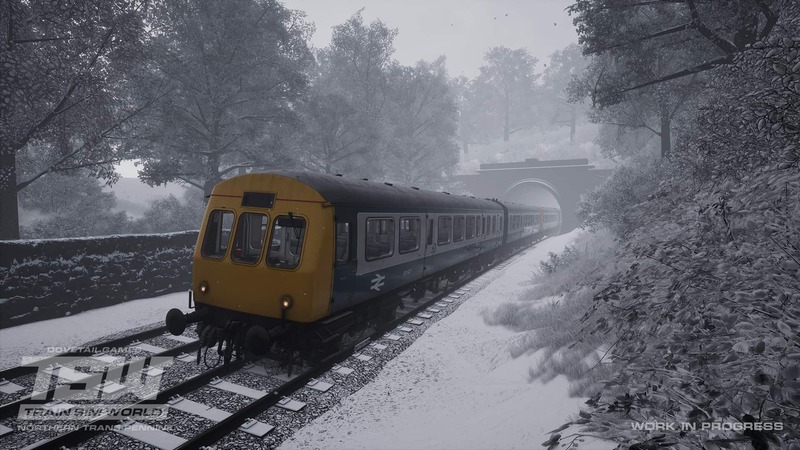 While some railway routes took the easier, lower paths through the Pennines, the line via Huddersfield would tackle the hillside directly, consequently following smaller canals such as the Huddersfield Narrow Canal through the summit of the route at Standedge Tunnel. The railway tunnel itself ran parallel to the canal tunnel (the deepest, longest, and highest of its kind in Britain), and was engineered by Thomas Nicholson (1784-1861), who also worked on the famed Woodhead Tunnels. The railway opened to traffic in July 1849, and saw over 1,000 passengers on its first day of operation. This number would only increase, and today, the line is one of the busiest in West Yorkshire. 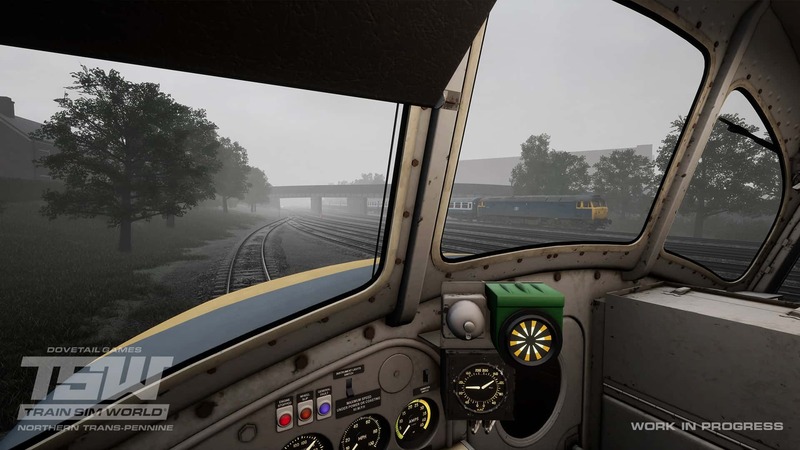 The Northern Trans-Pennine route for Train Sim World is to be set in 1983, capturing the 43 mile route between Manchester Victoria and Leeds City thwart with nostalgia, diesel grime and an industrial landscape. 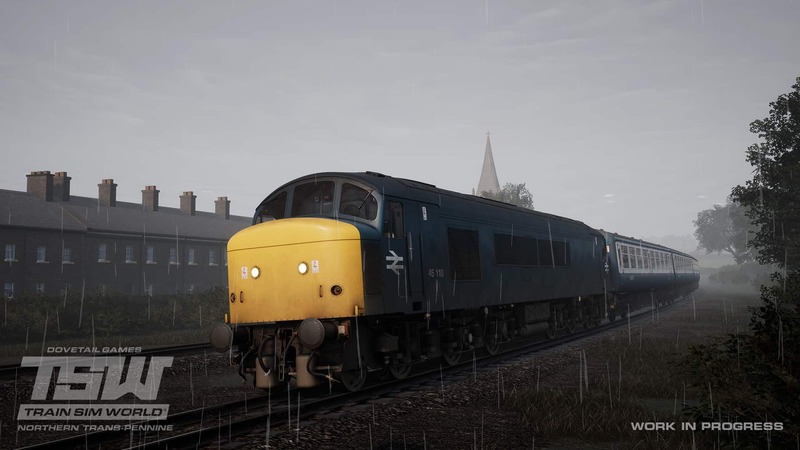 The Pennines will be brought to life with the assistance classic British Rail diesel traction; the BR Class 47, the mechanical BR Class 101, the first of its kind in TSW, and the star of the show, the BR Class 45 ‘Peak’, all of which work together on express and local passenger duties. 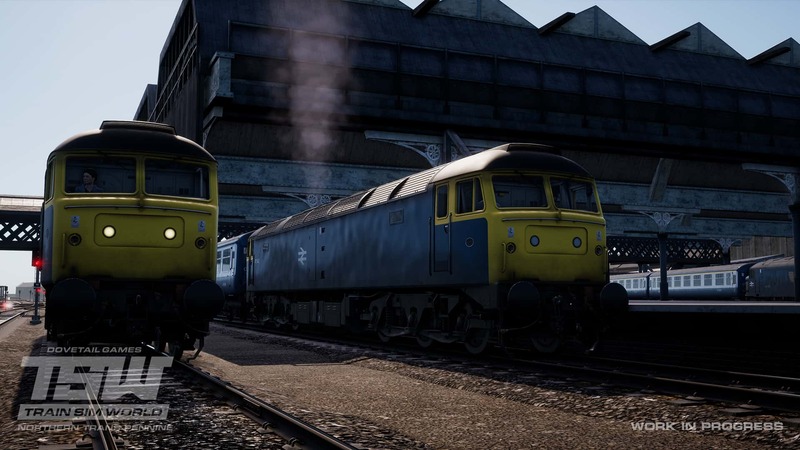 For loco-hauled trains, the Mk2a TSO and FK coaches will feature, along with a Mk1 BG. 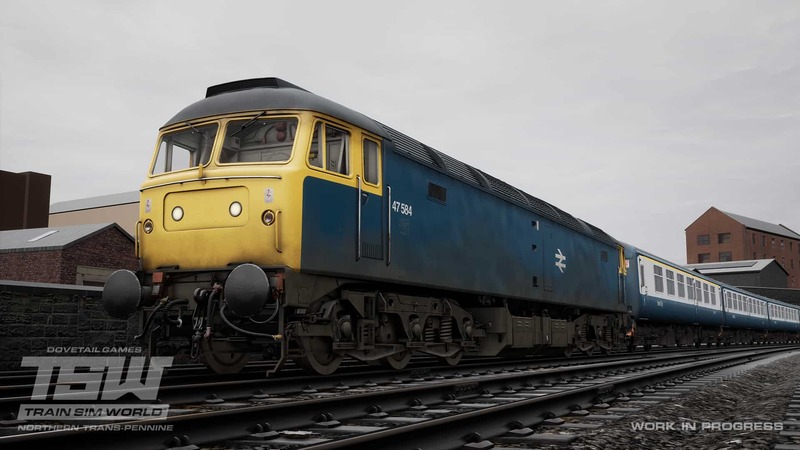 All of this shall sport BR Corporate Blue as a base, with a dose of “Blue & Grey” on the Class 101 and the coaches as per the era. 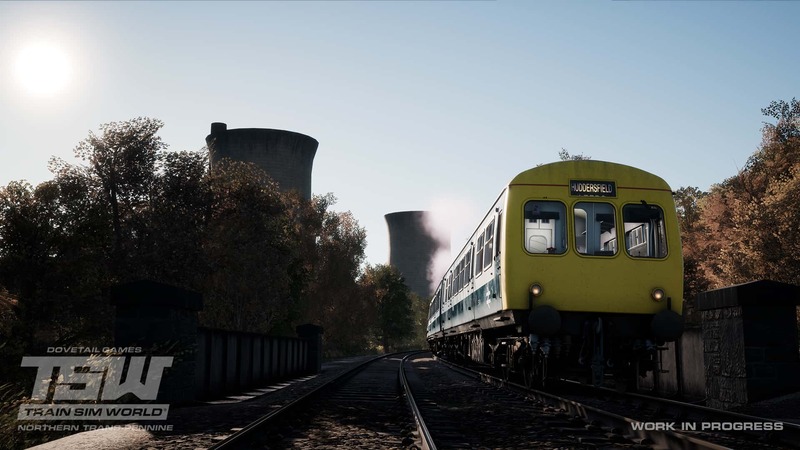 Prepare to visit the Pennines, as Northern Trans-Pennine: Manchester - Leeds is coming very soon to Train Sim World!